Hello all! I originally uploaded this post as a draft late last night and captioned it, "hedgehogs are cute-- discuss". I will now do this-- aren't hedgehogs just the darned cutest thing? They do look like little Henson's Creature Shop gremlins if you look at them too long though. 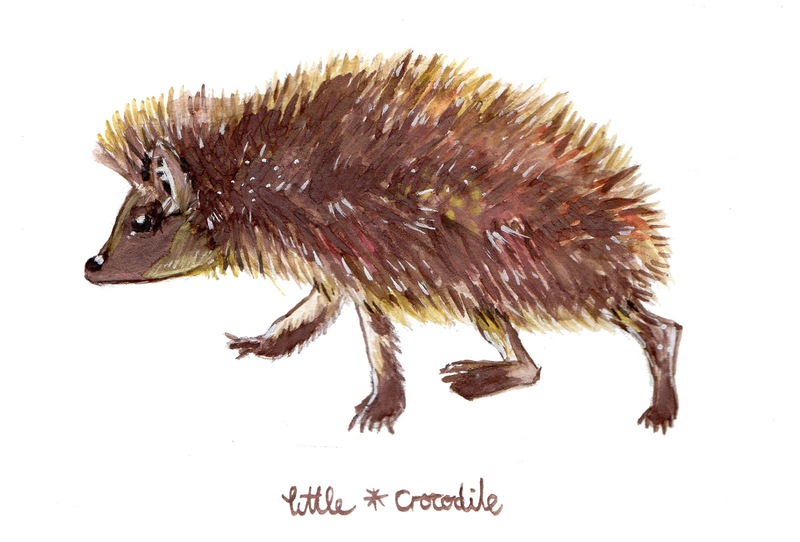 This one is supposed to resemble what google tells me is an African Pygmy Hedgehog. They always remind me of those old Percy the Park Keeper books-- does anyone else remember those? I've been told they're not a 'Kent' thing so maybe just a Sussex memory? Ringing any bells? Do let me know.